Along with its pledge to remove palm oil from its products and protect orangutans, Iceland’s delectable Christmas pudding is yet another reason to head to your local store this Christmas. 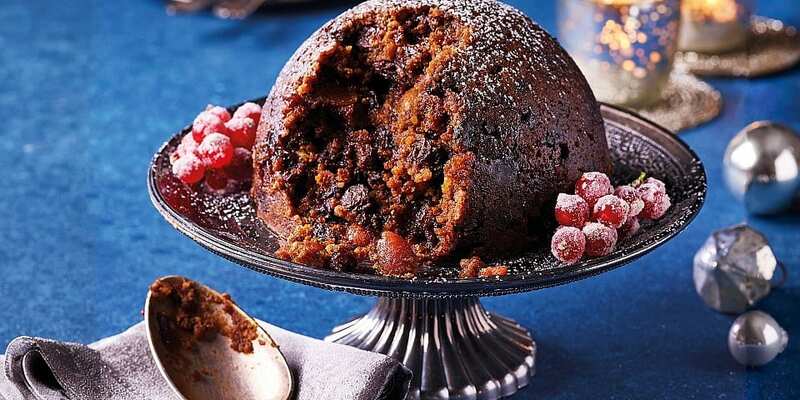 It’s been named the best Christmas pudding this year from a line-up of 12 premium puddings and is a Which? Christmas Best Buy. Four baking experts tasted and ranked the puddings, and one of them described the Iceland Luxury 12 Month Matured Christmas Pudding, which scored 75%, as pretty perfect. Iceland’s delicious combination of cake, fruit and spice wasn’t the only highly rated pud this year though. 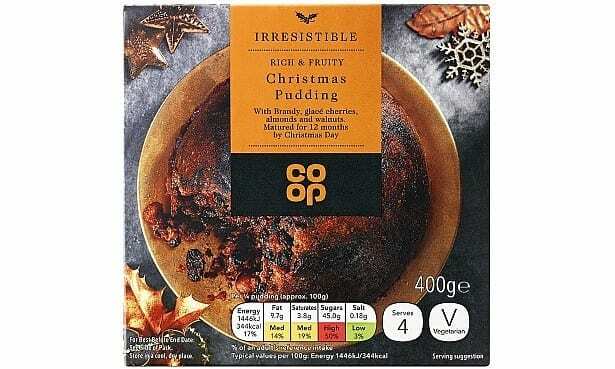 The Co-op Irresistible Christmas Pudding came in just behind Iceland’s with a score of 73% and was also named a Which? Best Buy. At just 75p per 100 grams, this £3, 400g pud was also the cheapest we tasted. We also tasted Fortum & Mason and Harrods’ more pricey puds – one of which cost four times as much as the cheapest we tested – to see if they would match, or better, what the supermarkets had on offer. Of the two, the Harrods Classic Christmas Pudding proved delicious enough to be named our third Best Buy this Christmas; it scored 70%. This wonderful, moreish dessert beat all-comers to be crowned the best Christmas pudding of 2018. Our experts felt that many of the puddings were playing it safe in terms of flavour to increase the appeal of what can be a divisive dessert. The Iceland pud is more traditional though, with it’s strong alcohol flavours and abundance of nuts – something other puds lacked. Nuts are one of the more expensive ingredients, so it’s a real treat to find so many in one of the cheapest puddings we tested. The 750g mound of deliciousness costs just £6, which works out at 80p per 100g. Only the Co-op pud is cheaper. Irresistible is right. This absolute bargain of a pudding (just 75p per 100g) has more subtle flavours than our top scorer, which should give it wider appeal at the dinner table. It looks stunning on the plate, and the delightful smell will be enough to tempt even the fullest of your family and friends to have a few mouthfuls. The enticing aroma carries through to the palette. The boozy flavours aren’t as pronounced as they are in the Iceland pudding, but they are balanced well with the spice and fruit. A more varied texture would’ve helped the Co-op dessert do even better, but it’s still a brilliant option if you’re too far from an Iceland or you don’t want a pudding that tastes too strongly of alcohol. 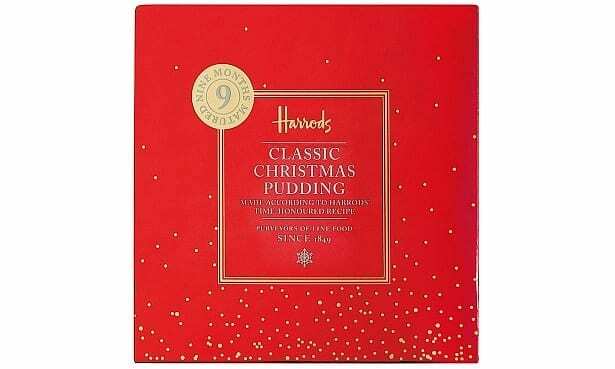 Of the top three puddings, you’d think the Harrods’ pudding would be the most traditional, given its name. The smell is authentic and won’t fail to evoke nostalgic memories of Christmases gone by, but the taste is anything but. It was one of the sweetest puddings our experts sampled mainly due to the enormous amount of fruit in it. Being a Harrods pudding guarantees you’re going to pay more and it was the most expensive we tested: £13 for a 454g pudding. 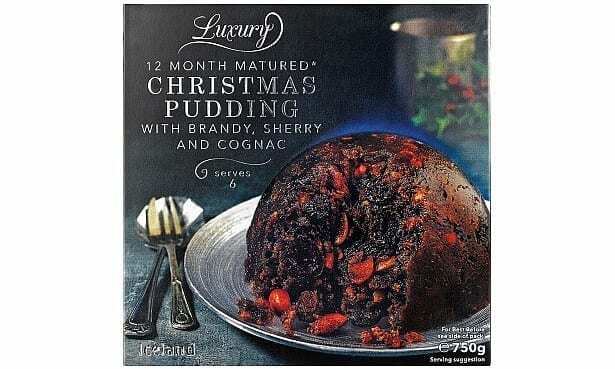 First of we ask the UK’s leading stores and supermarkets to suggest a luxury Christmas pudding for us to test and then we set about assembling a crack team of pudding experts to judge them all. Ryan Simpson – chef proprietor of Orwells restaurant in Henley-on-Thames and Great British Menu regional finalist. We microwaved each pudding to the specifications on the packet and ensured that the experts were completely in the dark about which pudding they were tasting. All the puddings were suitable for vegetarians and all contained alcohol. Prices correct as of 16 November 2018.